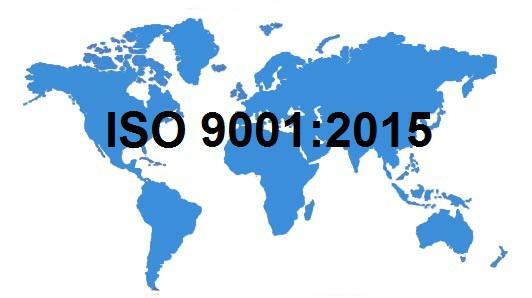 Tsubakimoto Europe BV has been recommended for the certification of ISO 9001:2015. 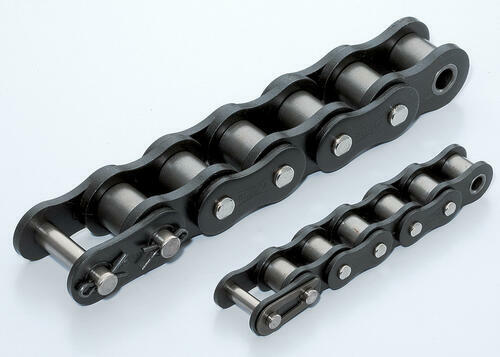 With this certification Tsubakimoto Europe BV complies with the newest international standard for quality management. 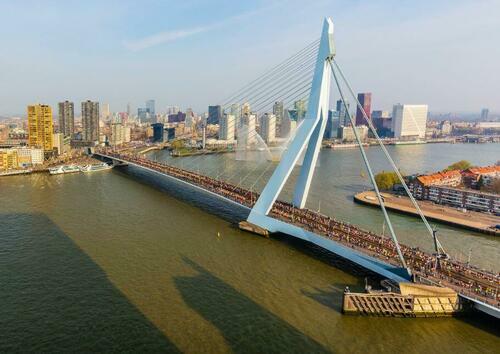 It was the 39th edition of the NN Marathon Rotterdam. The edition was sold out, 17.000 runners took part and that was the maximum number allowed. There was a cheerful atmosphere along the course with an estimated 950,000 spectators, who shouted the participants (from no less than 93 countries) to the finish. The use of specialist Food grade lubricants within food manufacturing is vital to ensure food products are fit for human consumption. However; they are highly expensive and often wasteful, so here Peter de Blok, Sales Director EMEA for Tsubakimoto Europe B.V. discusses a possible alternative. 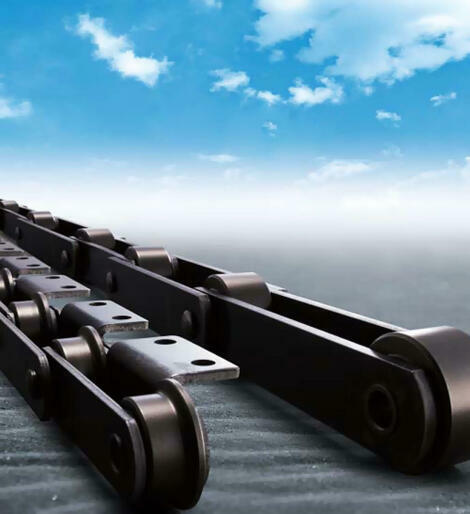 A waste to energy incineration plant in the Netherlands has seen the working life of the chains on its bottom ash conveyor double, thanks to bespoke chains developed by Tsubaki. 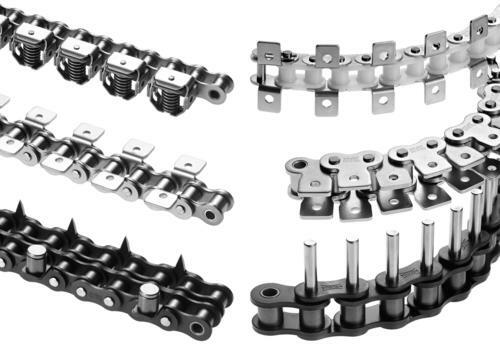 Many machines are completely reliant upon chains for their operation, so it makes sense to use the best chain possible and to get specialist advice when specifying a new or replacement chain. 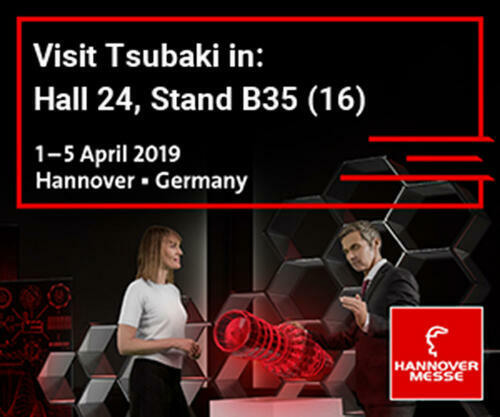 Peter de Blok, Sales Manager EMEA for Tsubakimoto Europe B.V., the world's leading manufacturer of industrial drive chain, explaines how a custom solution will often provide the best fit and deliver Total Cost of Ownership savings.